The Federal Government has issued a 72-hour ultimatum to the National Emergency Management Agency (NEMA) to submit data on flood victims and other information in Kebbi and affected states. 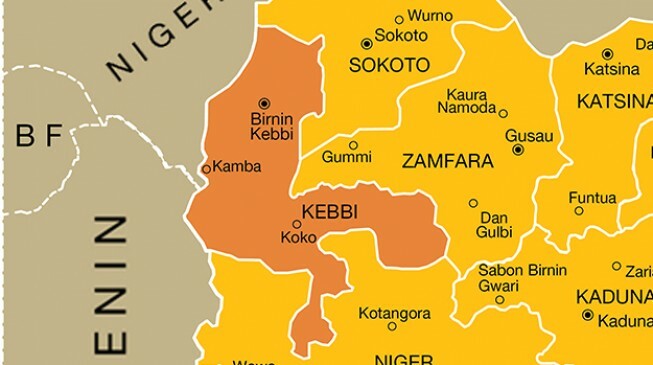 The agency, meanwhile, apologised to the people of Kebbi state over delays in the distribution of relief materials to flood victims, a situation it attributed to ‘restructuring’ in the agency. Director General of NEMA, Alhaji Mustapha Maihaja, represented by the Deputy Director of Research and Rescue Department, Dr Onimode Bandele, who stated this on Monday at a meeting with SEMA, said the agency was holding an emergency stakeholders meeting in the state to ascertain the number of victims affected by the flood. “Let me use this opportunity on behalf of my DG (NEMA) Mustapha Maihaja to condole the government of Kebbi State and with the family of the victims that lost their lives [to] the flood disaster in the state,” he said. The Deputy Director assured the state government that NEMA stands ready to promptly assist flood victims across the country. He further maintained that the challenges facing the agency would soon come to an end with view to assisting victims of flood and other disasters. State chairman of Kebbi State Emergency management Agency (KSEMA) Alhaji Sani Dododo acknowledged NEMA’s visit its sympathies with the state over the recent flood disaster. The flood, which occurred in Danko Wasagu and Fakai local governments, reportedly led to the death of 9 people, including an army officer who was trying to rescue a woman following the collapse of a bridge.